Begin by chilling a short glass or beaker with ice, then replace with fresh ice. Pour 50ml of Cuckoo Spiced Gin and 50ml of premium Ginger beer. Stir with a cocktail stirrer and garnish with a twist of orange peel and a silver of fresh ginger. 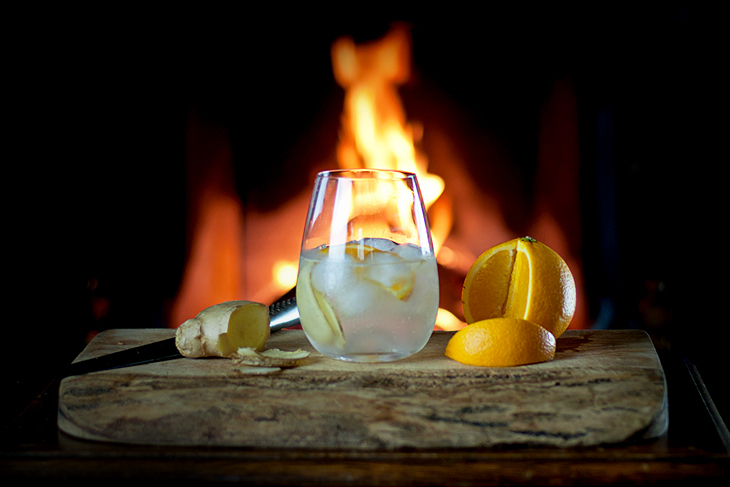 The 50:50 ratio on the cocktail mix is to be sipped, ideally by the fire after dinner!